Download Queen's Meadow for free as Desktop Wallpaper at their website. "Queen's Meadow" was chosen to represent the 2010 month of August as a free downloadable Desktop Wallpaper. 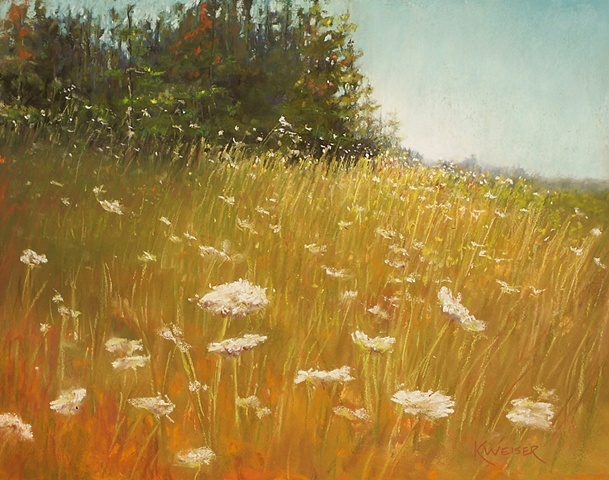 International Juried Exhibition in all mediums- "Queen's Meadow" was selected as a finalist in the Landscape/Interior category and will show in the December 2009 issue.